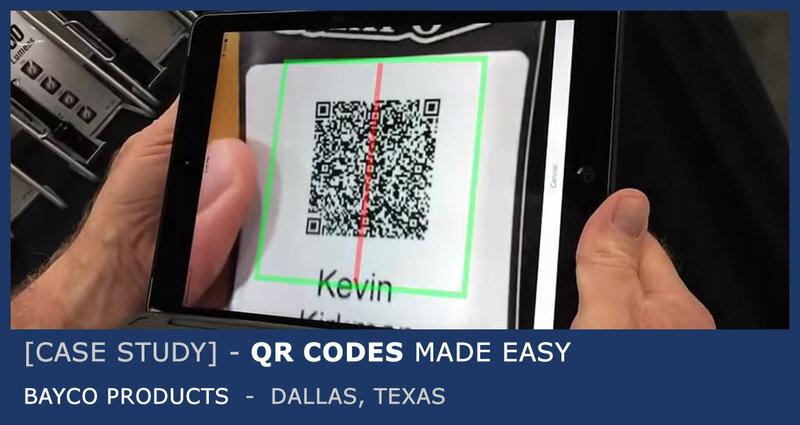 Kevin Kirkman, Marketing Manager for Bayco Products, shares how iCapture helped his team scan QR Codes from badges at a trade show. When Kevin and his team have QR Codes available to scan, they use a “call-to-action” screen saver and simple data entry screens like you see below. When the QR Code is scanned, the associated fields automatically are filled with the data contained in the QR Code. Many shows do not provide vendors with the luxury of QR Codes. At these shows, Kevin has his team utilizing iCapture’s custom data entry screens on their iPads. The custom on-screen keyboards allow Kevin’s team to hand the iPads to prospects and let them enter their own information. In the example below, the iPads have a screen saver followed by 5 data entry screens.